A virtual private server (VPS) is one instance of a virtual server. It has its own operating system, applications, and data which are all isolated from other data that resides on the physical server. A virtual private server can enable you to leverage the benefits of dedicated servers at a fraction of the cost. This allows you to run several virtualized operating systems on one machine. For example, your desktop may be running Windows 7. But you can also run other operating systems such as Windows XP or LINUX according to your wish without needing to restart the computer. VPS hosting is liked by most of the people due to its certain characteristics it provides with so much ease. Like for example- its stability, performance, flexibility, easy control as well as customize privacy content, dedicated resources etc. are some of the factors for its popularity. VPS hosting is an environment which replicates the work of a dedicated server within a shared hosting environment. Technically it covers both the ranges for the shared hosting as well as dedicated hosting. It overcomes the difficulties faced on dedicated and shared hosting. In shared hosting sometimes the activities of other customers may affect. Which doesn’t happen in case of VPS hosting making it more stable and also helps you in keeping your staff in private? With VPS server you have your own operating system. You get the total access of your VPS allowing you to install different server applications to suit the server to your needs. Also, while installing server applications that require a system restart. It can be done at any time even though technically you are sharing a VPS server with other VPS servers as it will not affect anyone else. Besides, on a VPS server one has dedicated amounts of ram, unlike shared hosting. So no one else can utilize the entire ram and you get the dedicated amount of ram available at any time. VPS is flexible also as you can upgrade or whatever hardware resources as per your needs. 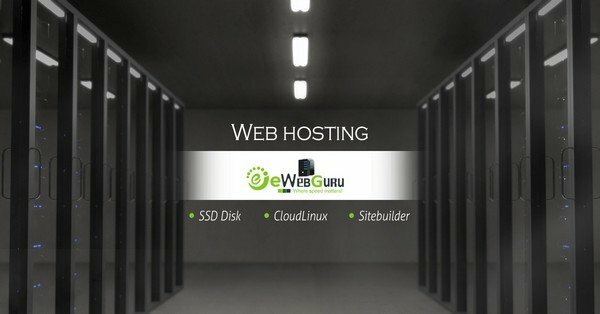 One of the best and cheapest hosting, I will recommend is the EWEBGURU hosting. It provides you 99.9% uptime guarantee, free migration, blazing fast site load time, easily usable control panel etc. EWEBGURU gives you the cheapest packages for VPS hosting as well as many other hostings. It is really worth using websites like this as it always keeps in mind the customer’s satisfaction. EWEBGURU is the perfect platform for web hosting. It brings to us the shared hosting with the most reliable, solid and stable web hosting solutions giving a better filed to work on. Its shared hosting plans are just started at Rs. 1295/ per year. Here, in the VPS hosting the host gets unlimited domains, a database in your VPS. 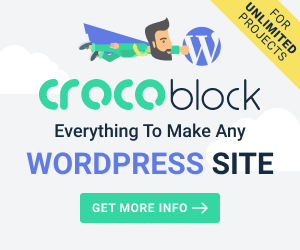 Also, you get unlimited database as your wish along with unlimited subdomains. It is not very promising and one might face problem in case of having an authenticity of their own webpage. On such issues, Personal server is the best option one can have. Well, it is not recommended to have a whole server all by themselves just for the fast and secure operation of a website. It is also very uneconomical and at the same time very inefficient in terms of investment. This hosting site gives you instant hosting after the purchase, you can instantly activate your VPS server. You can create your own private name server. Unlimited email ids are allowed. On buying any VPS server, free migration will be available. After buying the server the migration experts of the site can migrate your site freely. Also, your all packages will be managed 24x 7 whenever you want. All hosting plans of this site include free server-side application installing. When operating in a shared hosted environment, even with all the appropriate security measures, breaches in security can occur. The level of security increases significantly when you upgrade to VPS’s. Each VPS is isolated via virtualization software which keeps all data. Applications, and processes safe and secure in its own virtual environment. EWEBGURU provides us with burstable ram also. It means extra ram which can be added to the VPS temporarily in case of ram shortage. It is not meant for consistent usage like the dedicated ram. 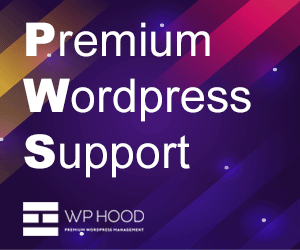 You can customize your VPS with LINUX or windows anywhere you want with the cost of purchasing the package for the Top window VPS server. The packages for VPS hosting starts at Rs. 12000/ per year. 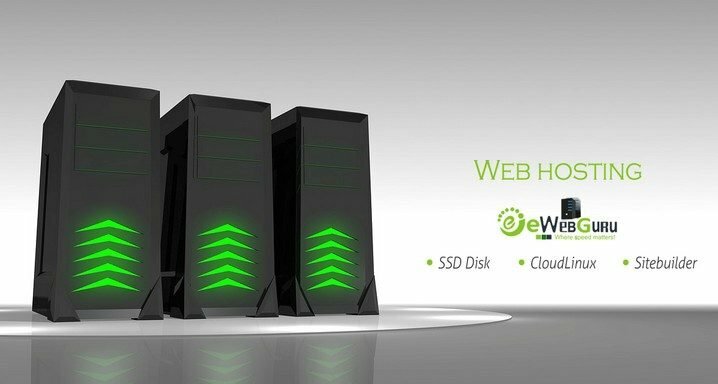 The VPS hosting of the website EWEBGURU hosting stands apart rather has come out with powerful servers and with managed VPS options. Also, it has stood out as one of the most economical web hosting sites in India since 2007. Since then it is making the VPS hosting server more popular across the country India. We are lucky to have Aman as our author, is a genuine blogger/writer with technical niche interest. He covers categories like Web Hosting, Web development, Android development etc. In his articles, we find some unique updates and tips for viewers betterment. He writes for us because he likes the way of Hosting services by ewebguru. The author also likes to travel and sing in his free time. We wish him all success and may he bring more New things in favor of our readers.